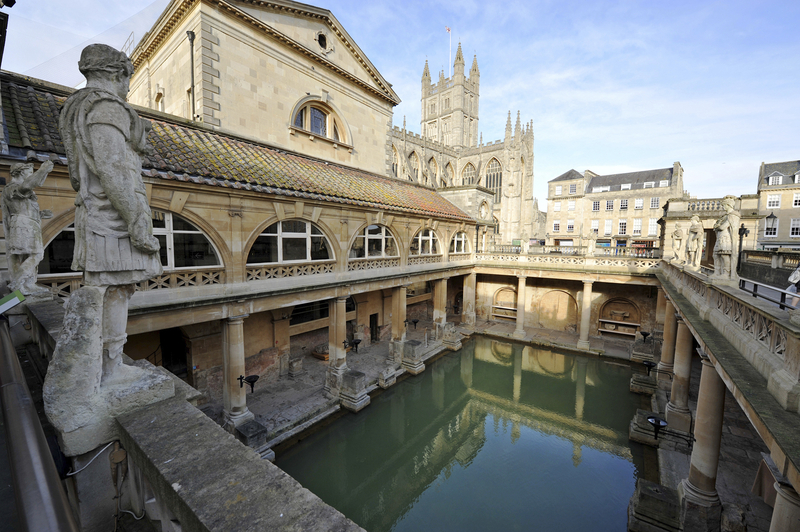 citrusHR HQ is in the wonderful world heritage site that is the city of Bath. Home to many entrepreneurs, startups and small businesses, we felt it was the perfect place to establish an HR support service. The Cotswolds and rural Somerset is just on our doorstep, yet we are still just a short train ride into central London. We have a bright and airy office, where the tea and coffee flows freely, if you want to call in and meet the team or get some specific HR advice away from your employee’s prying eyes just give us a call.